Intended as a flagrantly odd take on the trend of ‘one like equals’ threads popping up on his timeline, he only expected his tweet to get a modest number of likes. But – fittingly, for something authored by a man who launched his book-writing career off the back of taking a Twitter joke too far – the tweet quickly racked up hundreds of likes. Want to know what the best real games are? Check our list of the best PC games. 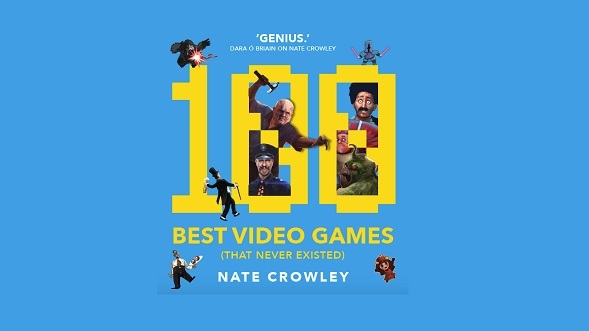 Crowley, unprepared to back down, tumbled down a rabbit hole of ever more bizarre, whimsical, and hilarious game concepts, riffing on every genre under the sun in 140 characters or less. 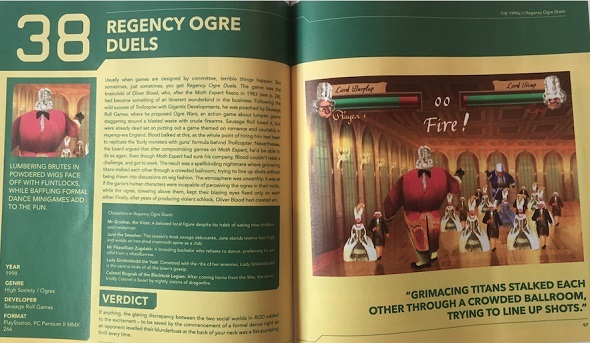 When the game titles alone are worth a glance – Regency Ogre Duels, anyone? Beastenders? How about Scouse Dracula? – who couldn’t help but like it? 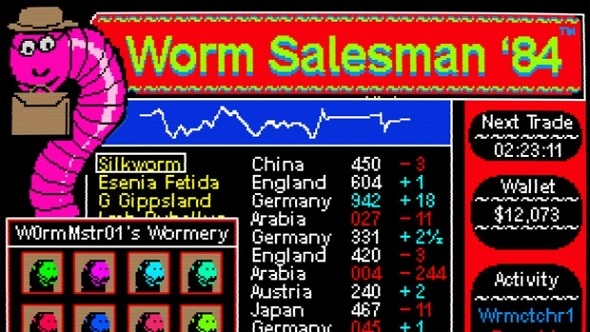 Far from just a random list of ideas to chuckle over then, the games follow their own timeline, reading like an alternative gaming history imagined by Douglas Adams – particularly befitting of the author’s first-hand experience with ropey old British games and the quirks of the Britsoft bedroom coding era. There are takes on subjects as broad as the early attempts of edutainment, the Atari crash, and not-as-far-fetched-as-they-should-be visions of VR and AR. Fueling Crowley’s talent for worldbuilding, you’ll also notice recurring fictional developers and studios reappear with their own narrative threads. Among these concepts, there are some inspired ideas for mechanics that might just as easily have been cooked up at a game jam. In fact, one of Crowley’s followers made a Pico-8 version of one of his fictional games: No Frog Left Behind, in which you rescue frogs from a polluted swamp. Animals are a recurring theme in the book. Crowley is an animal lover, so it’s no surprise that they feature quite widely – and not just as a tool to farm, kill or dominate. He even turned his tweeting marathon into an opportunity to raise money for the Zoological Society of London’s conservation of the endangered mountain chicken frog – proceeds from the book will also go towards the cause. “That’s the Winner Winner Chicken Dinner at the end of this story,” he quips. Another is boozing. One game casts the player as a drunken bushido warrior in first-person, another asks them to guide a champagne-addled aristocrat through a monster-filled labyrinth. Fantasy text adventure that turns out to be about befriending an orc who can’t admit a fear of intimacy due to his nickname. What the critics said: Despite box art and an opening that follows the clueless misogyny playbook to the letter, this is an inspired commentary on performative sexuality and fragile masculinity in high fantasy. UK High Street Stealth: rob a Wispa from a newsagent with a bit of string, nick a dog lead from a pound shop, steal pants from M&S. 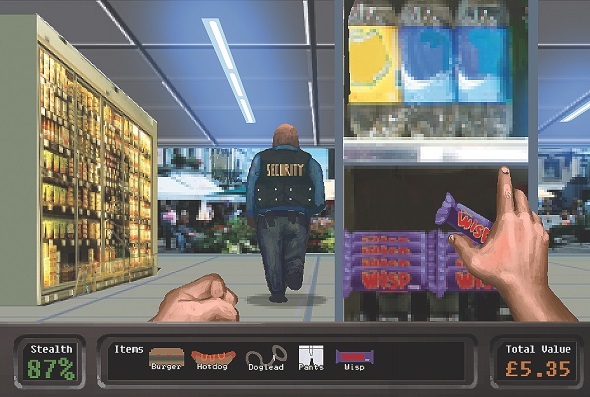 What the critics said: It says a lot that in a year of big budget shooters, 1997’s most exciting moment in gaming would be snatching four cans of dog food from under the nose of a Tesco security guard. 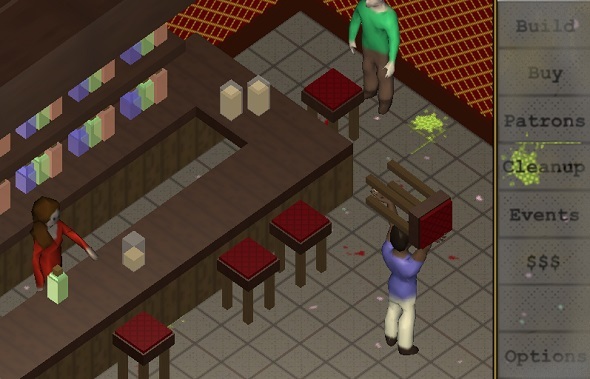 Sandbox game where you design a pub and patrons, then inject random events to cause a perfect storm of needless rage. What the critics said: Brutally themed but oddly relaxing – there was considerable catharsis in seeing a disagreement over a spilled pint escalate into a 40-man bloodbath, arguably a more effective de-stressing tool than an actual pub. 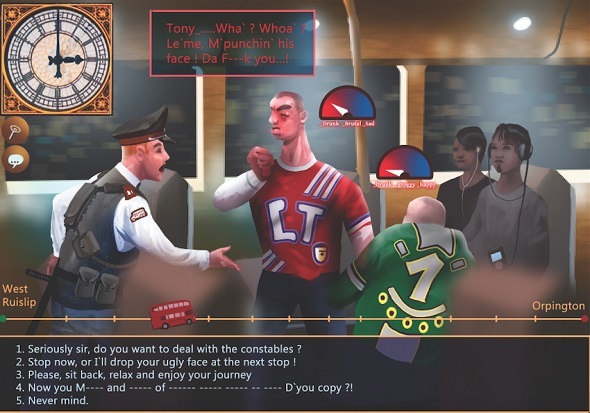 You play a lone wanderer attempting to cross London at midnight from West Ruislip all the way to Orpington, using every trick in the book to ward off peril on the lawless decks of the night buses. What the critics said: Brutally realistic dialogue and a diamond-hard resource conservation metagame but random elements make every playthrough unique – while as few as one in ten ended with seeing dawn in Kent, it was worth it every time. 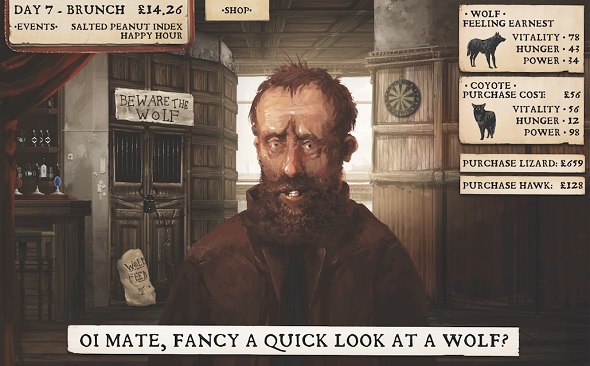 Management RPG: you have a wolf in the backroom of a dingy pub. Charge punters 50p to have a look at it so you can afford more animals. What the critics said: With its subdued, painterly visuals and strangely poignant procedurally-generated dialogue, you’ll wonder if we aren’t all in a dismal pub, longing for a peek at the wild, no matter the cost.